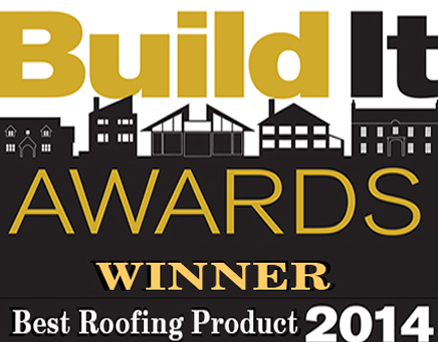 Over the past few years, I have twice been asked by my team to submit Tudor roof tiles for consideration in the Build It magazine awards. The first submission was in 2014, and was presenting Tudor’s traditional Handmade clay tiles. WE WON ! 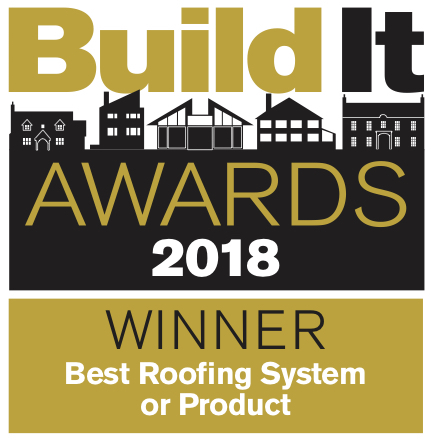 The second submission was this year (2018), and presented Tudor’s ability to Hand make clay roof tiles to bespoke sizes and designs. WE WON !! We showed that Tudor were able to react without any delay, producing prototypes and then actual production. We achieved this in far less time than quoted by competitors, and were on average up to 40% cheaper in price. So … this is all due to the excellent team we have at Tudor Roof Tiles, so my thanks to you all. You deserve these industry wide aclaims.